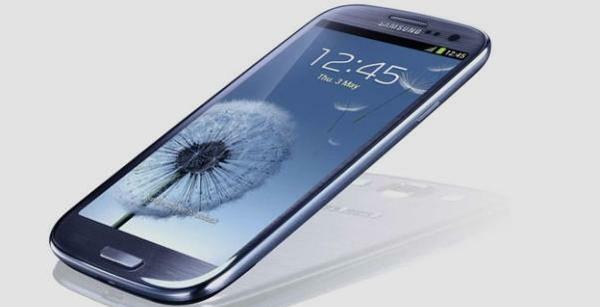 Last year Samsung released its most successful smartphone yet in the form of the Galaxy S3, and this has raised the anticipation for the release of the next model like never before for the company. For a number of months now we have been hearing various rumours about the handset, and now there is talk that the Samsung Galaxy S4 release will see the Qi wireless charging standard and separate accessories. There is no doubt in the Android world at least, the Samsung Galaxy S4 is arguably the most highly anticipated smartphone due to launch this year, and in the last few weeks a growing number of rumours about the upcoming handset have been emerging. We have heard talk about the display along with the processor powering the device, but now there is talk that the Galaxy S4 will use a wireless charging module. Wireless charging is nothing new in the smartphone world with the likes of the Nexus 4 and Nokia Lumia 920 already using the technology. The charging module reportedly coming inside the Galaxy S4 will use the Qi standard that was developed by the Wireless Power Consortium, and is used already in a number of third party accessories. It is being claimed that at first Samsung considered using a different wireless charging technology that would be based on resonant coupling, which would allow charging at distances of between one and two meters. This compares to Qi that only allows charging up to a distance of 4cm, but after developing a wireless charger based on the other technology the company felt it was not commercially viable. The report is also claiming that Samsung won’t provide wireless charging as standard on the Galaxy S4, and instead offer consumers the option of purchasing back plates with the wireless charging coil built in. This is similar to what Nokia has done with the Lumia 820 and providing consumers the optional extra of wireless charging. Source: DDaily via Google Translate. Do you like the idea of wireless charging on the Samsung Galaxy S4?